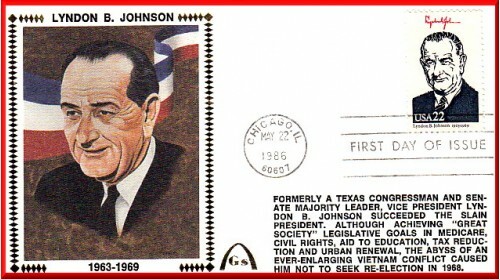 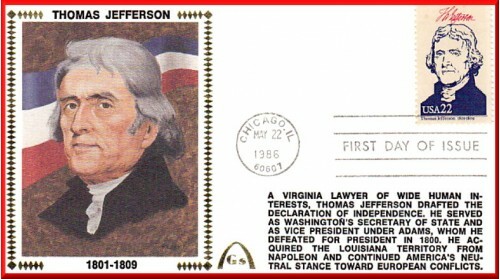 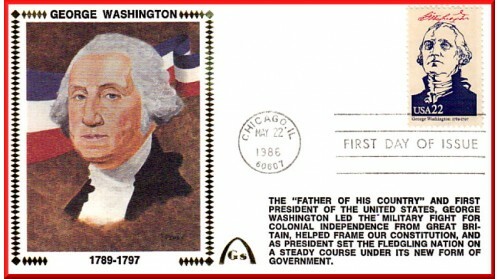 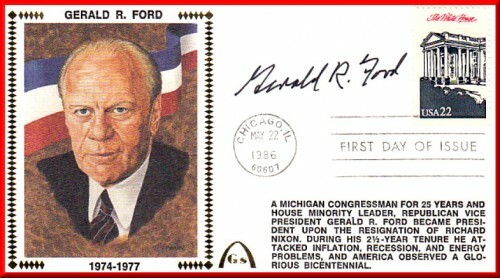 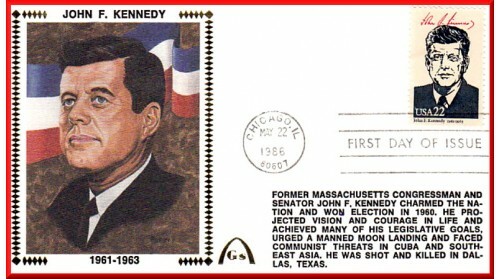 1986 Presidential Series First Day Issue Set Of 39 (1986). 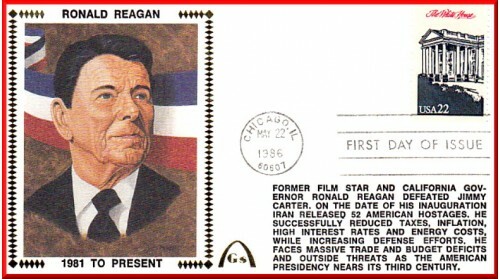 Set Includes One Eenelope For Each President From George Washington Through Ronald Reagan. 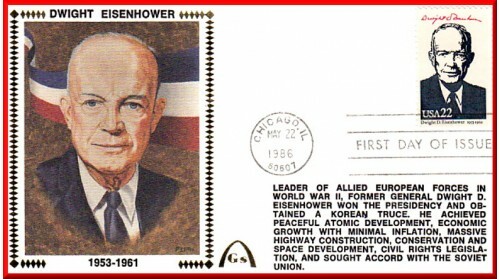 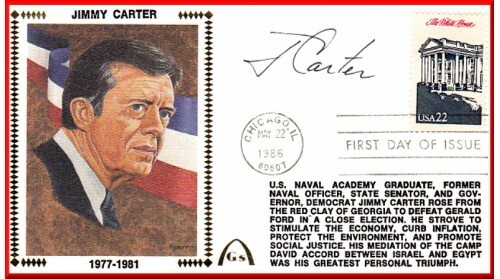 ONLY Jimmy Carter And Gerald Ford Autographed His Envelope. 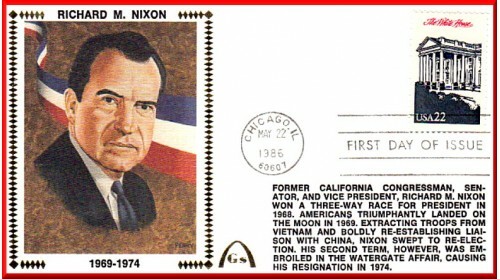 I Have Pictured President Washington, President Jefferson, Then Skipping To President Eisenhower, President Kennedy, President Johnson, President Nixon, President Ford, President Carter And President Reagan.